DD Freedish India's one and only free-to-air direct to home (DTH) service. 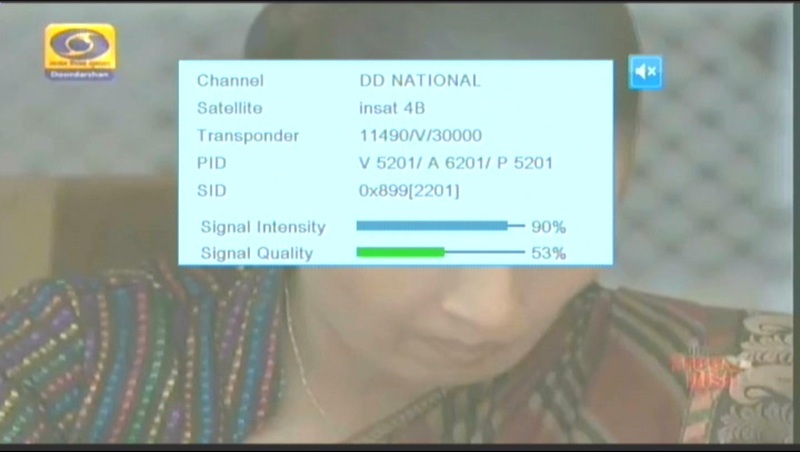 At present, DD Freedish have 64 TV channels in MPEG-2 quality. India’s National Broadcaster, Prasar Bharati already announced that very soon DD Freedish will start some TV channels in MPEG-4 quality to enhance better picture quality and sound. So in this process DD Freedish added 8 Doordarshan channels in MPEG-4 Quality. To receive these channels, subscribers have to buy MPEG-4 enabled set-top box from local market or online marketplaces. Here is Frequency and channel list for these TV channels.